Greetings this is Shadow4one from YouTube and I'm hosting an audition for Sonic issue 290! I will need two male voice actors to voice as Dr. Robotnick and Snively! I already have one person who will play as Sonic and myself as Amy Rose! 1: Must have a good quality microphone! He's an evil scientist who wants build the Eggman Emipre. He's Sonic's only arch enemy and always get defeated by Sonic. What do you mean you're behind schedule, Snively? I told you Carnival Night is tactically important! Ah, Sonic! You're just in time! Snively is Eggman's nephew! Helping him to build the Eggman Emipre. He doesn't show up in this issue only speaking through the radio communicator. Repair work would be going much faster if our forces weren't split between the Death Egg and that frivolous amusement park of yours! 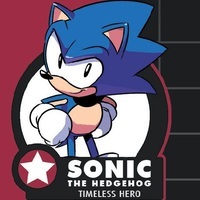 Sonic is the world's fastest hedgehog, also the hero of the planet Mobius. His only enemy in the world id Dr. Eggman, the world's evil scientist. Along his travels, Sonic meets his rivals and new friends. And then things get reall tough, he uses the powers of the chaos emeralds to become Super Sonic and fight against all that is evil. 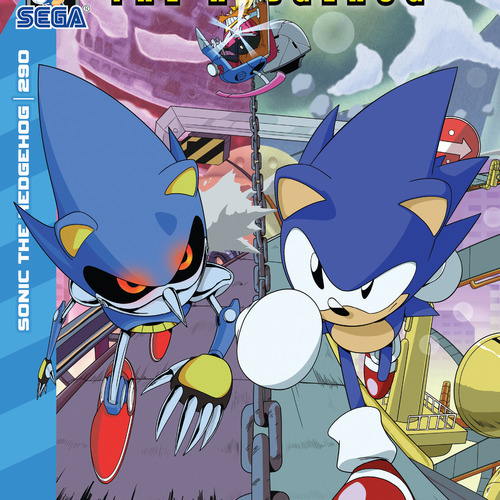 "Metal Sonic", huh? That's pretty cool. Kinda lame all that style and power is for kidnapping civilians though. *speaks as he's being sarcastic at the end* But if it's a race you want...it's a race you'll get--1-2-3 go!